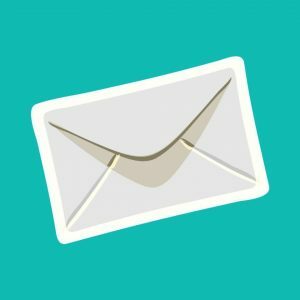 Sarahah APK Download for Android & iOS Latest! As the days go by, the latest trend has been with the invention of the new Social app. Sarahah. 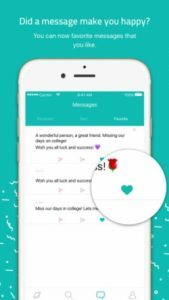 Launched recently, Sarahah APK is an application developed for both Android and iOS users, allowing you to get honest feedback from the app, about yourself. This feedback is sent to you, by your friends, colleagues, neighbors, family and basically everyone with whom you have shared your Sarahah account with. After registering yourself on Sarahah APK and signing up, you can share this account with your fellow mates and based on the feedback provided by them; you can use it to alter yourself as a part of self-development. Sarahah App can be used for different purposes. For example, if you want to use Sarahah APK in your work environment by sharing your account with your co-workers, you can enhance your strong areas and reinforce your weak areas. Similarly, if you are using the account with your friends, you can work on your bonds with your friends by discovering the gray areas and by turning them into white. If you’re using Sarahah APK download with your family, you can maintain a healthier relationship with the family by avoiding conflicts and fights. On the whole, Sarahah App is one such social media app that you can use both on your Android and iOS devices just by a simple registration, followed by a login. Sarahah APK is just like the social networking/communication sites like Facebook, Twitter, and Instagram only with a different aim. The app is also pretty similar. 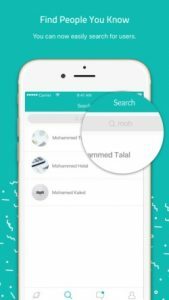 It has been developed by Zain Alabdin Tawfiq, back in February 2017. However, it took few months for the app to be escalated and it is in July, it has got the prominence. Not only associated with people around you, but Sarahah App also allows you to receive feedback from anonymous people and majorly helps in improving your personality. How Does Sarahah APK work? Initially, start with either opening the website (Sarahah.com) or installing the app on your device to open it. Once you have opened it, you either have to send feedback to someone or just sit there and wait for your feedbacks. If you want to send feedback to someone, go to the search bar available and type the name of the person, to whom you want to send the feedback. Once you have come across the person, select the person and start writing the feedback. After completely writing it, click the ‘Send’ option to send the feedback to that person and this will be displayed in the ‘Other Messages’ of the person, and you will be displayed as an Anonymous person. If you want to check your feedbacks, then start logging into your account and go to the tab, “My Messages.” Here, you will be able to see all the messages sent as feedbacks. 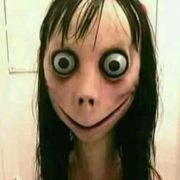 How to register and log in on Sarahah App? The primary needed thing about Sarahah APK is that one should make a login in the app in order to view the feedbacks. The registration procedure is pretty simple, and it is just like registering for a Gmail or Facebook account. The app has been released in two different languages, Arabic and English. Therefore, you can go to the website of the Sarahah APK or open the app, choose the version that you want to use and then register simply by giving your credentials to it. Also, you can either use your Instagram account or SnapChat account in order to link Sarahah to it and use the same profile to log in for receiving and sending messages. Sarahah APK is exclusively designed to work as Sarahah for Android devices. 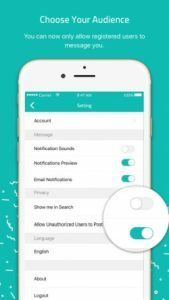 Sarahah APK download is available in Arabic and English versions. 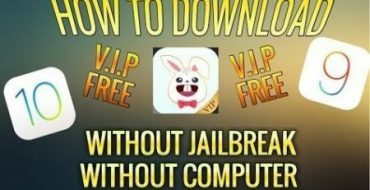 As the app has received confirmation from the Google Play Store, you can directly download the app from the Google Play Store or download it from third party sources which don’t have any malware attached to it. In case if you have trouble finding it on the play store, you can download the app from here. Firstly, enable downloading to Sarahah Download from third party sources by checking the box beside Unknown sources under System>Settings. Once you have done that, open the app in either your mobile browser or web browser to download it from this URL. If you have downloaded it from the web browser, transfer it to your mobile device. Access the notification bar and open the APK file in order to install it. 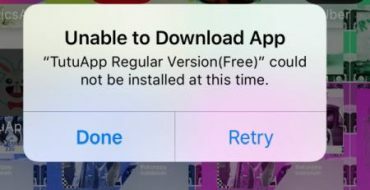 The installation will take few minutes and therefore, be patient for the app to download and be available on your home tray menu. To download Sarahah for iOS Devices, go to the App Store on your phone and browse the apps. Search for the app by entering the name. Once you have got the search result, tap on it to install it. If it’s a paid app, you need to buy the app by tapping on the price which is usually on right side. If it’s a free app, go to the right side and tap install and on password asked, enter it. 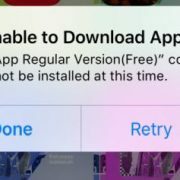 However, if you are downloading the app from the third party sources, you have to trust the app after downloading it. 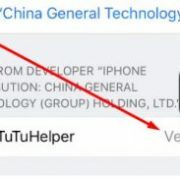 To trust the app, launch settings from your screen and go to General. Tap on the Profiles and choose the enterprise and click on trust to run the app. That being said, Sarahah App is one of those must have apps on your device. You can also link your Snapchat with your Sarahah account. To do that, click a snap and then click on the paperclip. 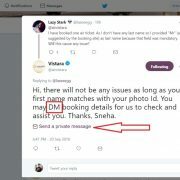 Type the profile URL of your Sarahah account without any spaces. It is recommended to type the profile URL manually. Now, click the ‘Go’ button given and wait for the Sarahah App profile to be loaded. Avail the attach to Snap button at the button and your Sarahah link is now added in the snap. If you have any issues regarding the installation, comment below in order to get appropriate help in real time. List of Top 20 .IO Games to Play OnlineDream League Soccer 2017 PC Download for Windows 7, 8, 10 & Mac! 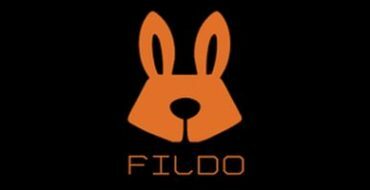 Fildo 3.0.0 Released for Android, iOS & Windows Devices!